Celebrating its 40th anniversary, in the grounds of Fort Hamilton, the Bermuda Civic Ballet will put on an open-air production of Romeo and Juliet starting on August 22nd. They have reached around the globe and assembled a world class group of professional dancers who will be supported by Bermudian dancers, some of whom are also professionals who dance on the world stage. Dancers have come from seven other countries: Bulgaria, Romania, Portugal, Australia, Croatia, Italy, and the UK. 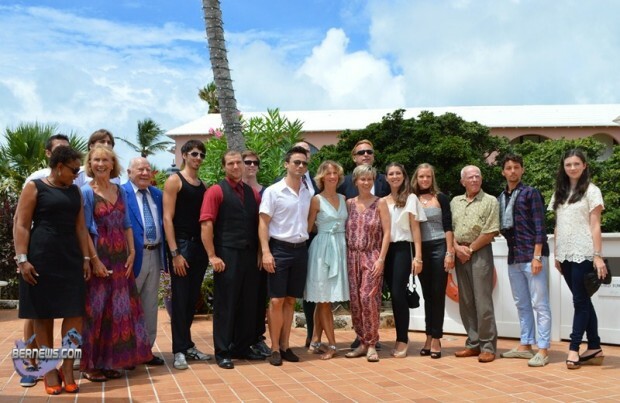 Also taking part in this production of an old classic will be members of the Bermuda Fencing Federation and local students from the Bermuda Civic Ballet Summer School. Unusual for ballet, the production will have spoken parts with a voice-over helping to carry Shakespeare’s original stage play. The choreographer for this production of Romeo and Juliet is Svebor Secak. 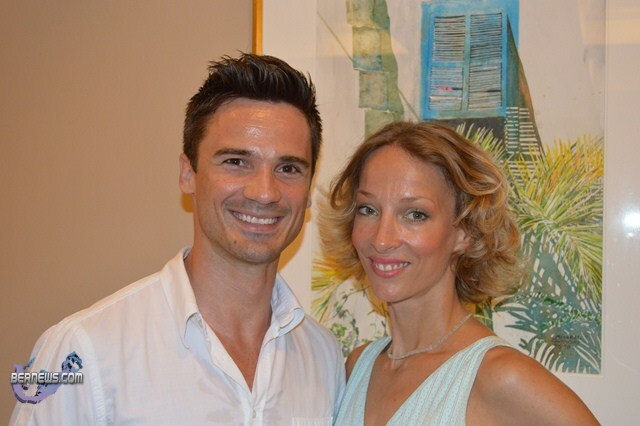 The parts of Romeo and Juliet will be danced by Tomislav Petranovic and Edina Plicanic, who are pictured below. All three are from Croatia and belong to the Croatian National Ballet. The production starts at 8:30pm on Wednesday 22nd August and runs every night until Saturday 25th August. This year’s production is under the patronage of Sir John Swan and Lady Swan. Tickets are available at Premier Tickets and cost $45 for general admission; $35 for seniors; and $15 for students and persons under 16. There is a dinner special where patrons can enjoy a dinner and the show with dinner at TASTE at 141 Front Street followed by a complimentary train ride up to Fort Hamilton. This dinner, train ride, and show package is $150.